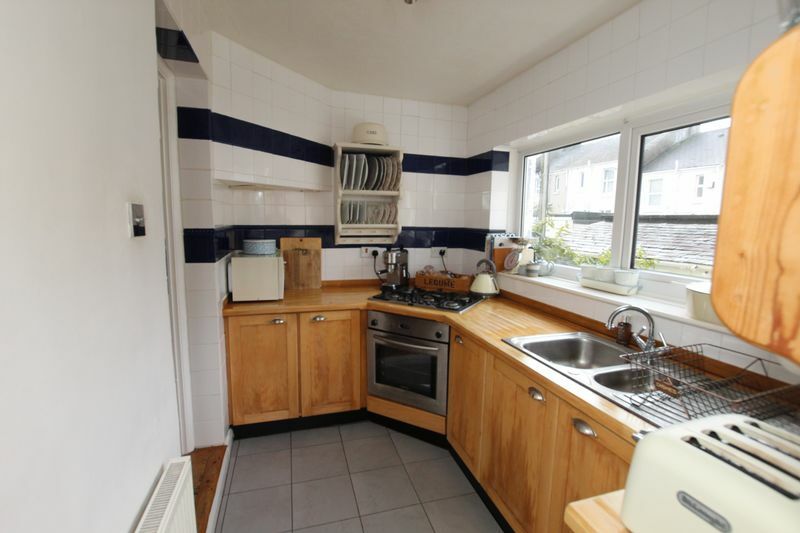 HALFORD AND HOMES 01752 418104 This delightful period mid terrace house is located on the doorstep to the entrance of Central Park and within close proximity of Hyde Park shopping parade and Hyde Park School. 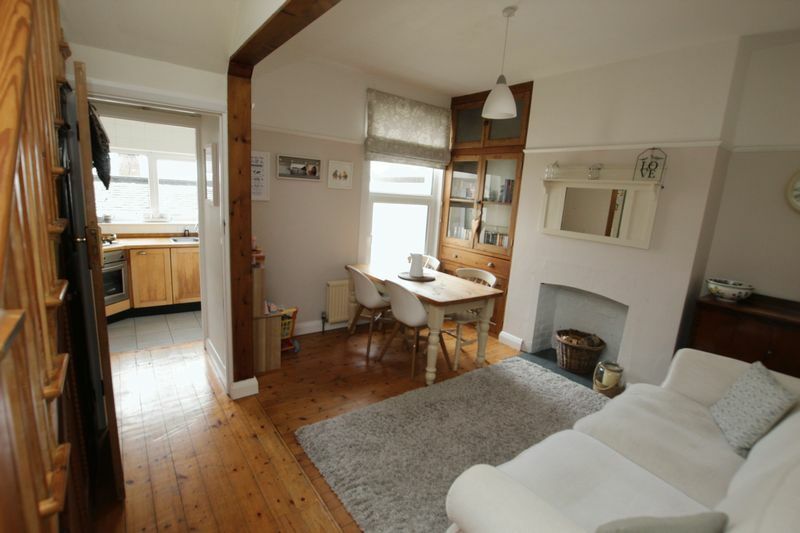 The property has been sympathetically styled to a high standard with a beautiful mix of period features and modern decor. 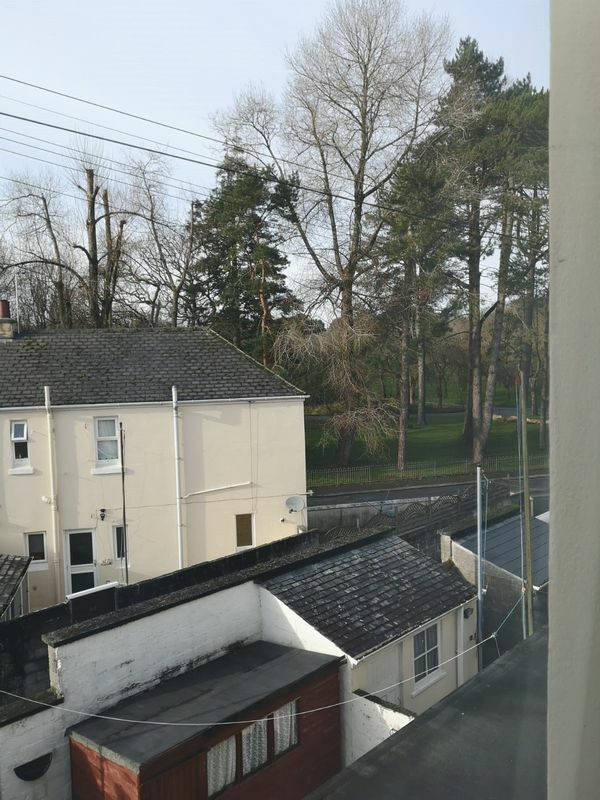 Whilst the property has great style the owners have also replaced the roof in the last 12 months and fitted a new combination boiler in the last 18 months. 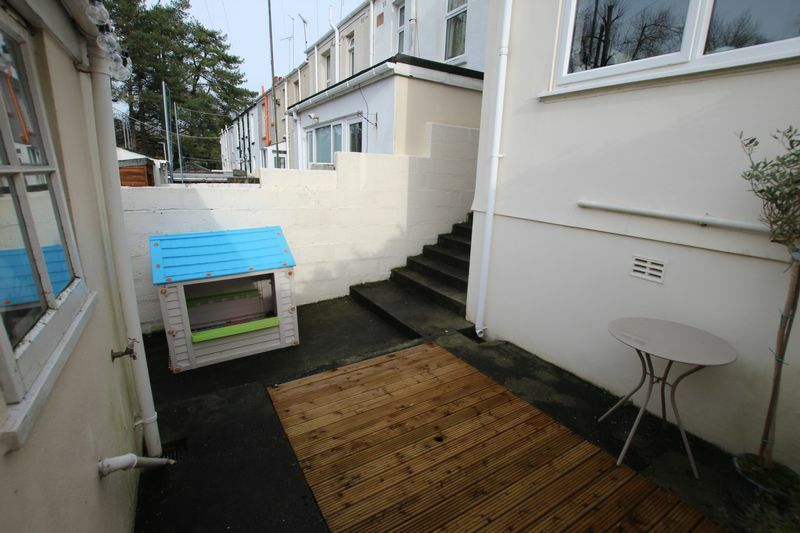 Halford and Homes strongly recommend an early appointment to fully appreciate the style and space available at this Peverell home. 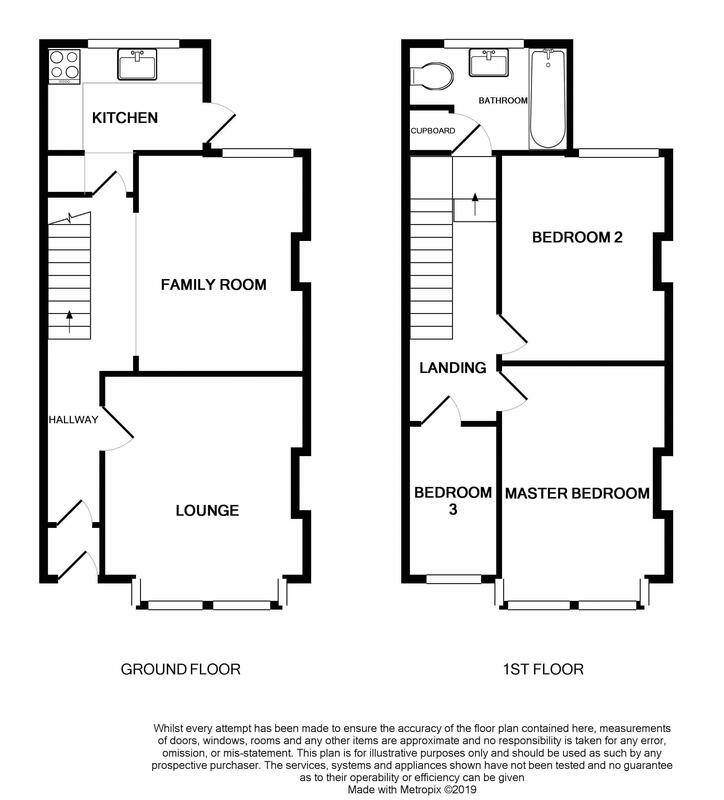 The accommodation briefly comprises of entrance vestibule leading into entrance hallway, bay fronted lounge, impressive family room opening into kitchen, courtyard, block built shed, three bedrooms and spacious first floor family bathroom. The lounge has the advantage of an open coal fire. 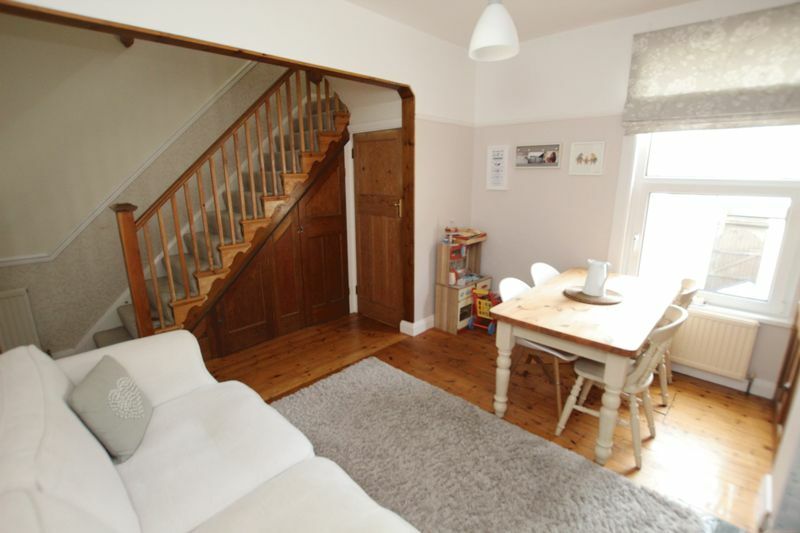 The family room has been altered to allow the stairs to come into this space, the window faces south westerly and the room has a light airy feel with space for table and additional sofa. 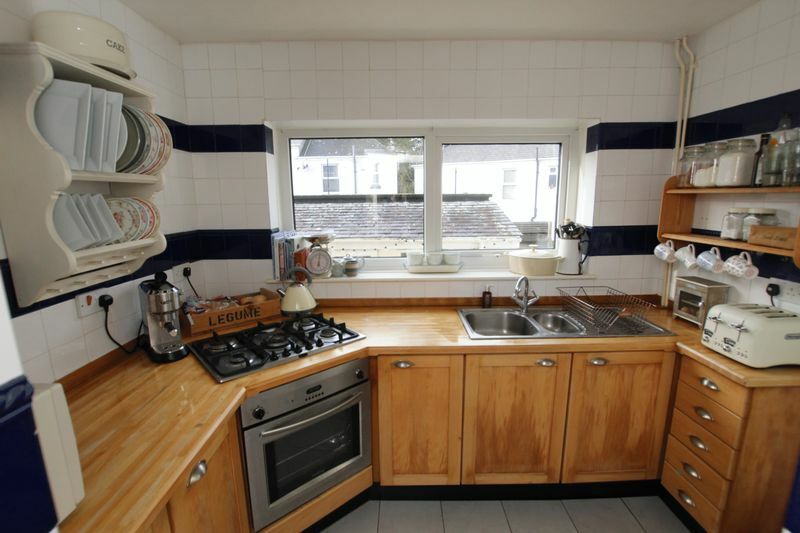 The kitchen has a large window overlooking the rear courtyard. 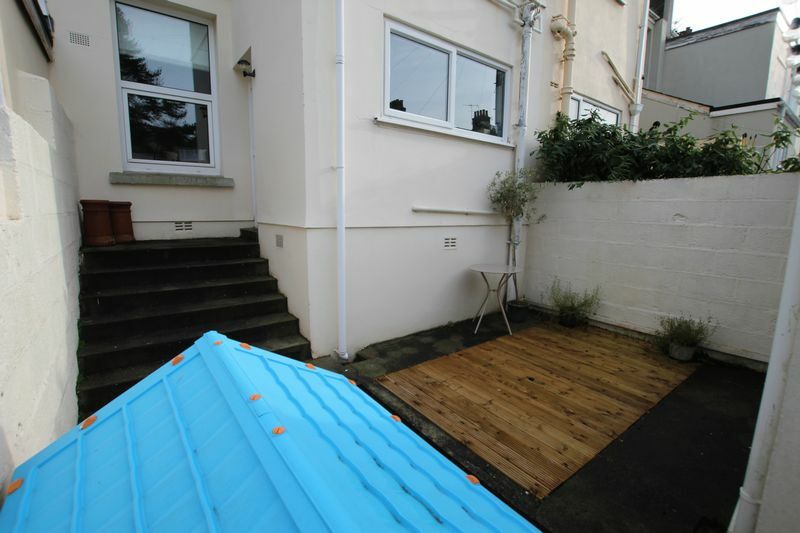 The low maintenance rear courtyard includes a decked area and block built shed with plumbing and power that the current owners are using as a utility room. 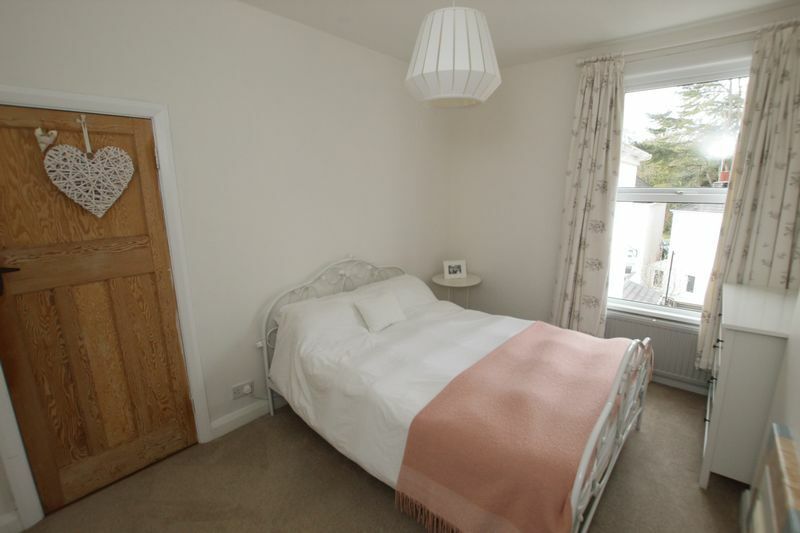 The main bedroom has bay window with the second room to the rear enjoying views towards central park. 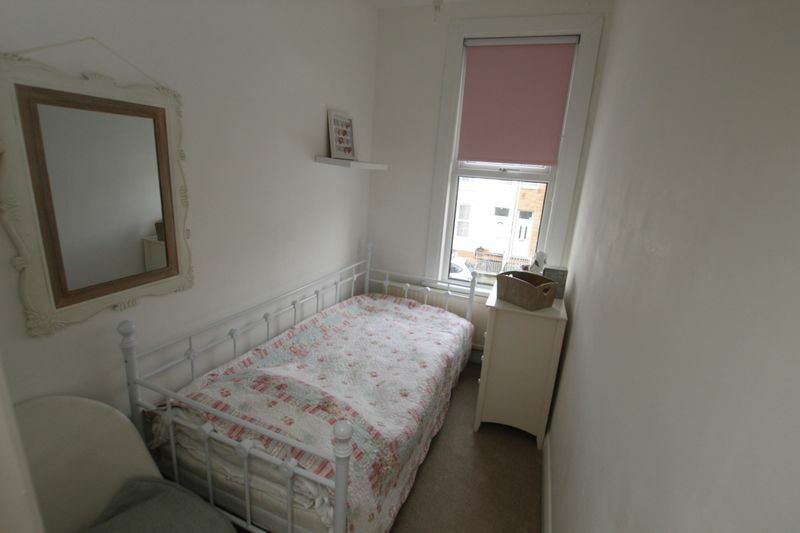 The third bedroom is of a good proportion with single bed, chair and chest of drawers currently in the space. 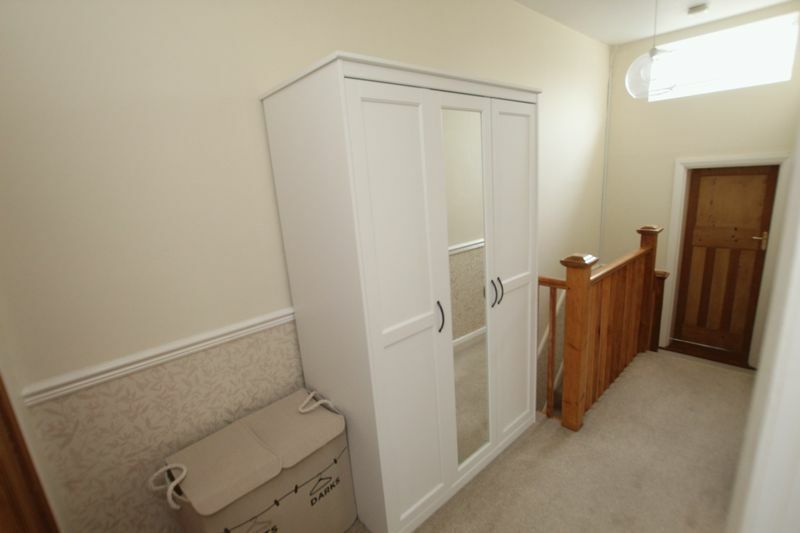 The landing has been utilised and currently has a large wardrobe in the space a window above the stairs also allowing plenty of light into this area. 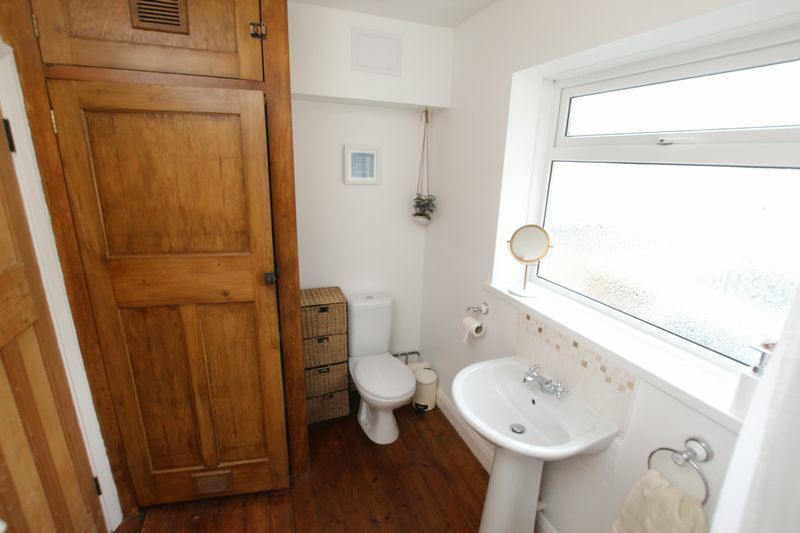 The bathroom includes a spacious storage cupboard housing the boiler and large window. 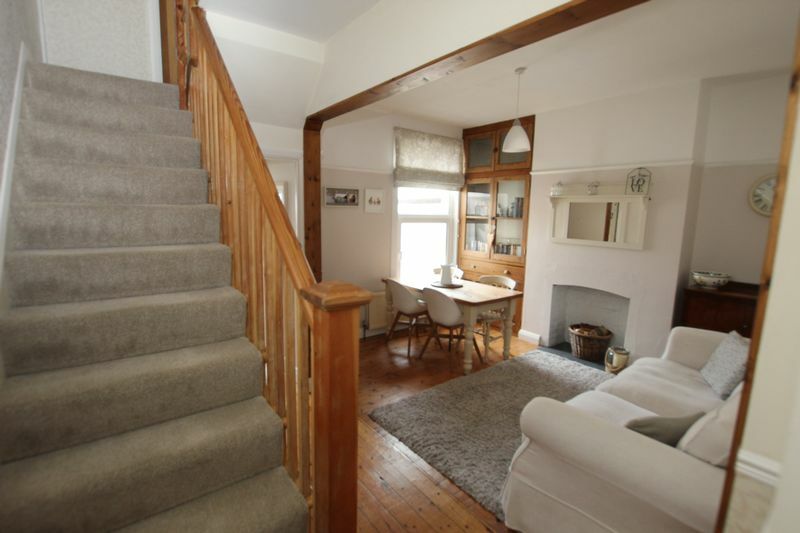 This home has been beautifully restored and includes many stripped wooden feature with pretty art deco door furniture throughout, open coal fire and original built in cupboards. 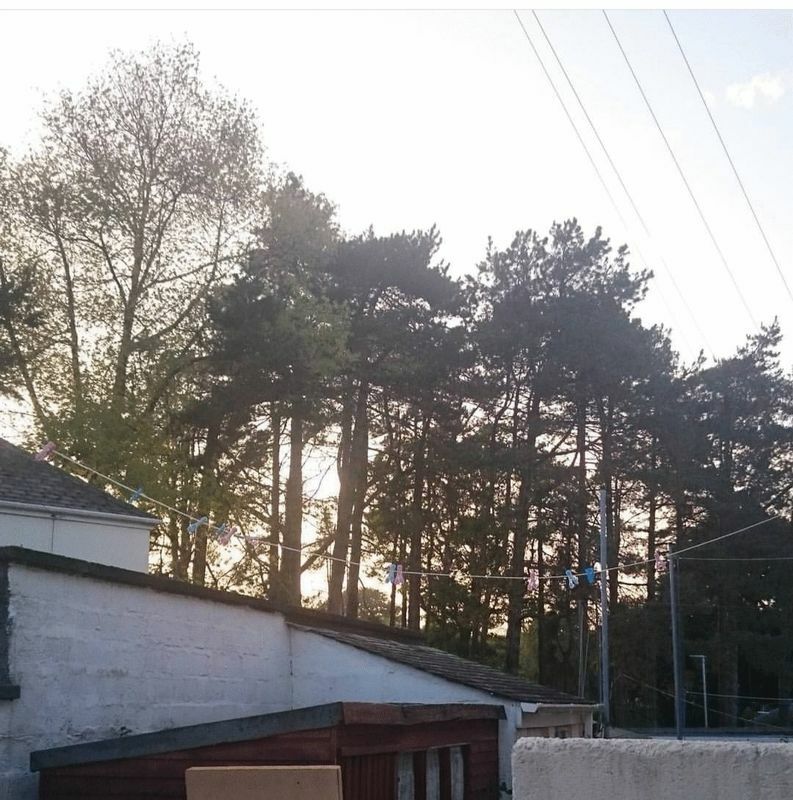 Other benefits include double glazing, gas fired central heating, recently installed roof covering, additional loft insulation and recently installed boiler. 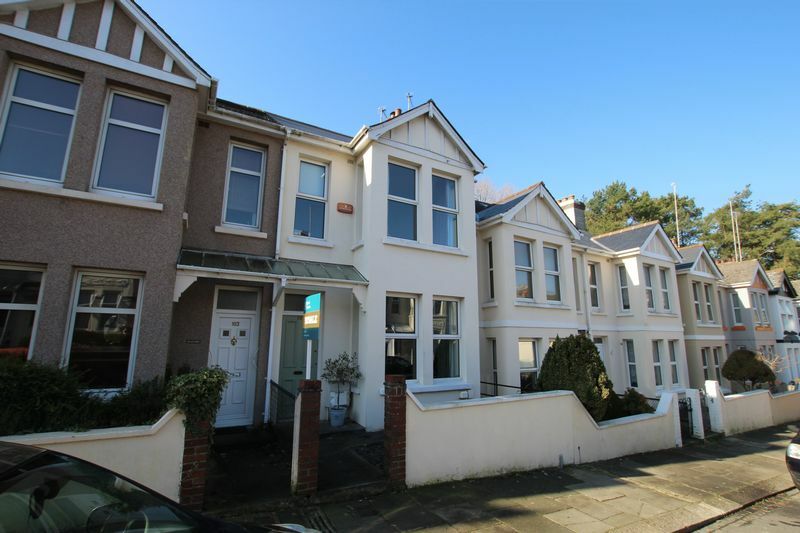 Peverell is a very popular location in Plymouth with Hyde Park school being very favorable with families. Hyde Park shopping parade is also very popular with a florist, butchers, pharmacist, mortgage shop, Halford and Homes, cafe and a number of boutique style shops. 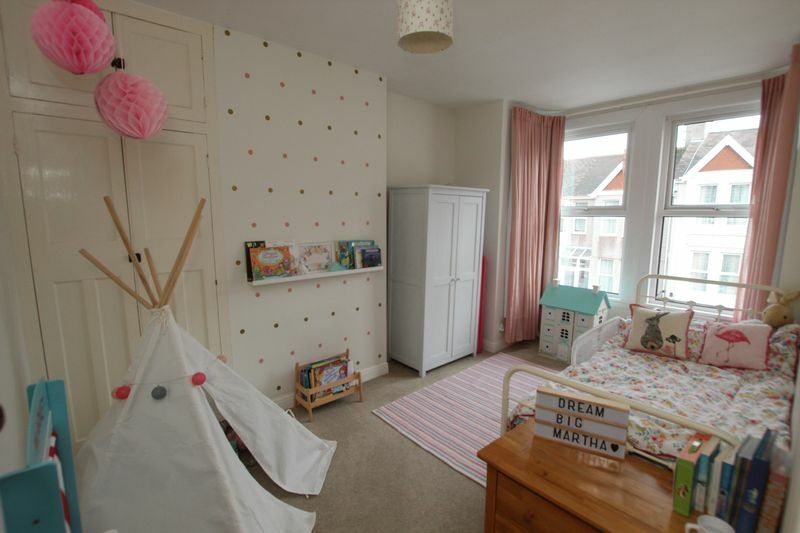 Others enjoy Central Park, its is located on the doorstep of this property and includes pretty walks, the life centre and a large play park for children. Halford and Homes strongly recommend an early appointment to fully appreciate this beautifully styled home, please call us today on 01752 418104. 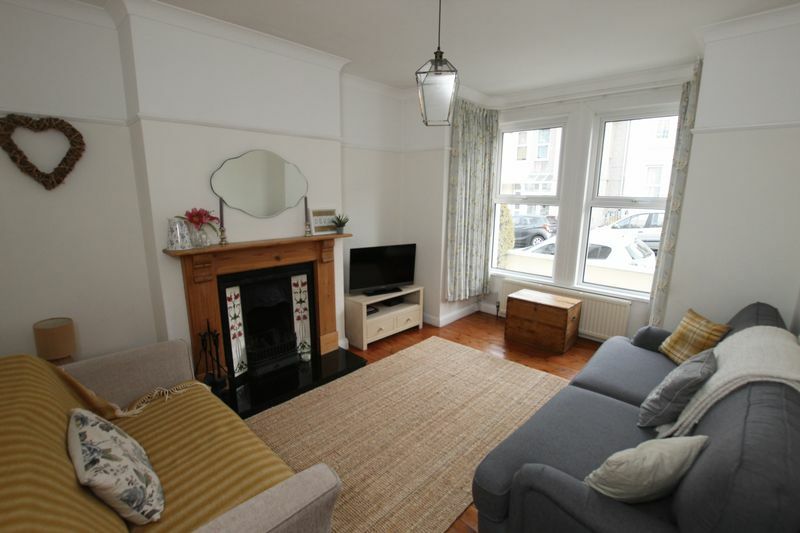 Double glazed bay window to front elevation, single panel radiator, open coal fire, stripped wooden flooring, stripped panelled door with art deco door furnishings. 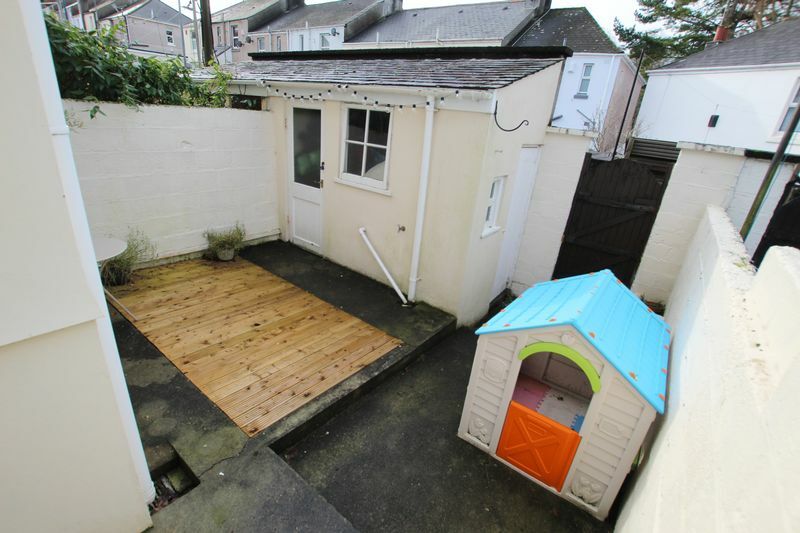 Block built shed with power and plumbing, patio area with a mixture of concrete and wooden decked area, gate leading to rear lane, outside tap. 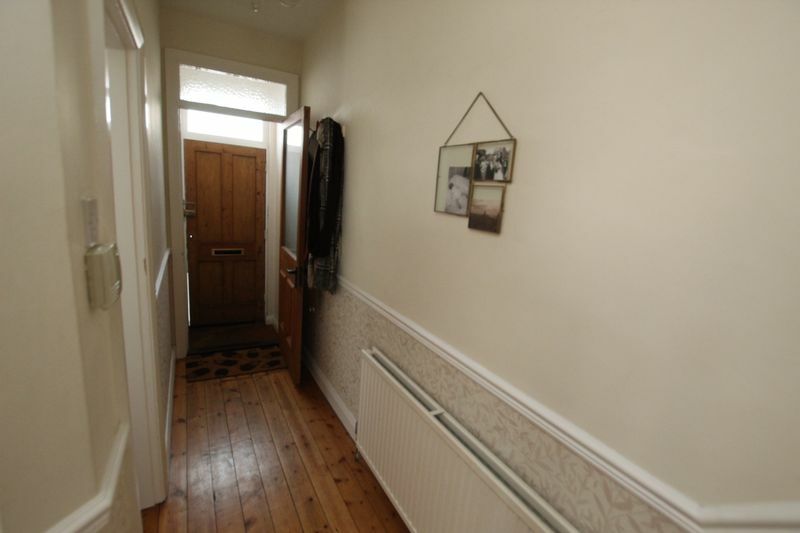 Double glazed window to front elevation, single panel radiator, stripped wooden door with art deco door furniture. 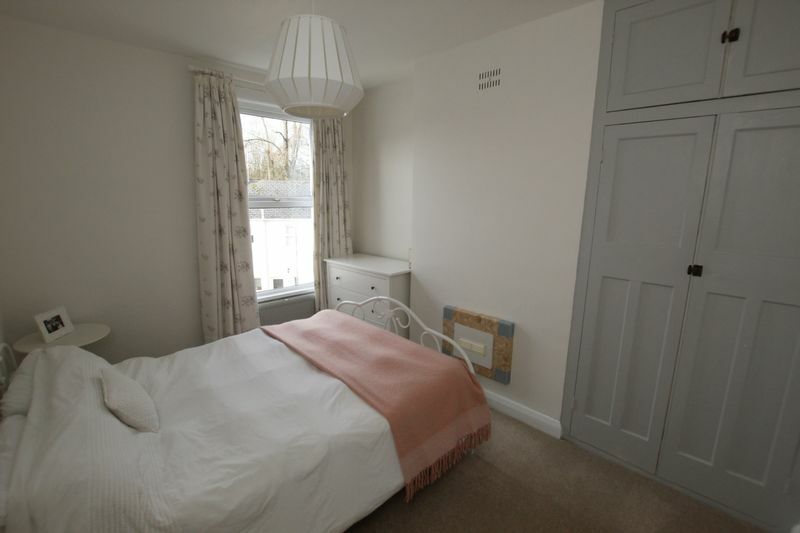 Double Glazed window to rear elevation, single panel radiator, built in wardrobe within alcove, stripped wooden door with art deco style door furnishings. 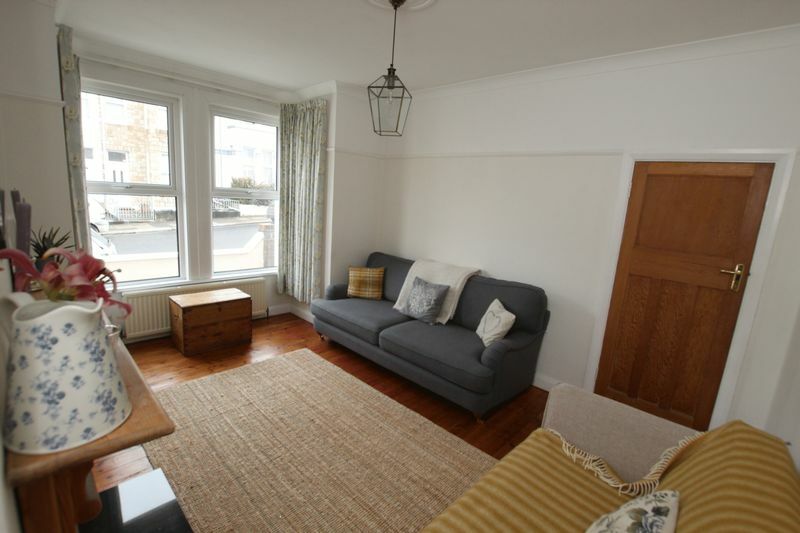 Double glazed window to front elevation, single panel radiator, stripped wooden door with art deco door furnishings. 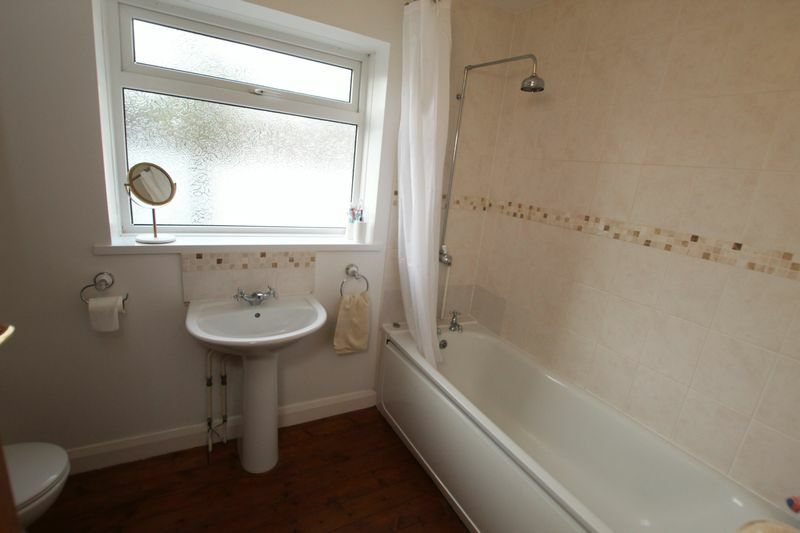 Stripped wooden flooring, double glazed window to rear elevation, low level bath with shower over, sink and pedestal, w/c toilet, built in cupboard housing the boiler.